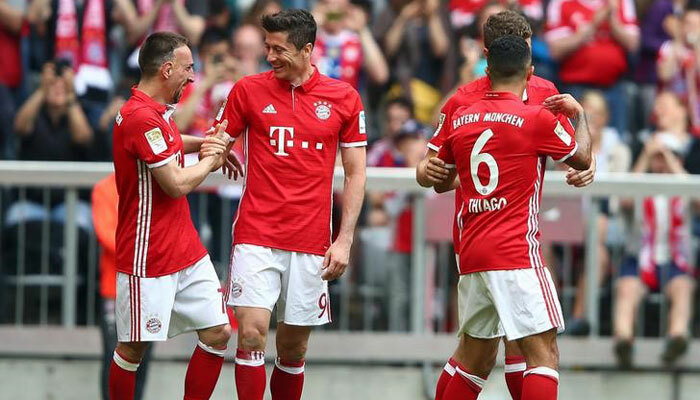 Bayern still have the chance to win the German Bundesliga, the German Cup and the UEFA Champions League. With these, Vidal insists he has enough on his plate, even though there seems to have been a little slump at some point this term. Vidal confirmed the interest in him but pushed it aside, saying he is “only looking day to day” at the German side. 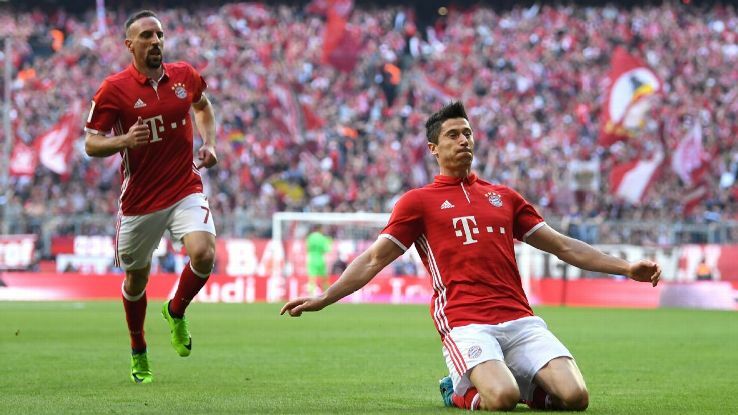 Bayern are 11 points ahead of Schalke so they are favourites to lift the league title. They have regained their confidence and are likely to get past the Round of 16 so they have a decent shot at continental glory. They will face Paderborn in the last eight of the German Cup that they are favourites to win. Aside all these, Coach Jupp Heynckes insists that Vidal would not exit in the January window. Conte would need to take his search elsewhere as the Blues desperately seek reinforcements.